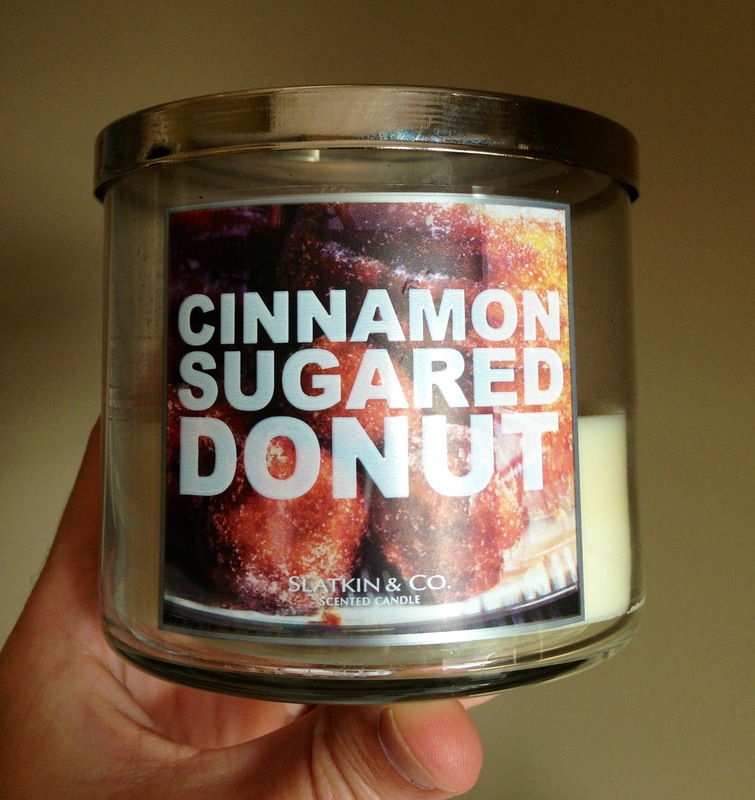 Perfect for the person who wants their whole house to smell like a donut shop (like me)! When you can’t get the real thing, this is a perfect substitute. A mix of cinnamon, vanilla cake, and sugar to perk you up around the house. Best used in small rooms, as the scent isn’t powerful in large rooms. Made by Slatkin & Co and sold by Bath & Body Works.